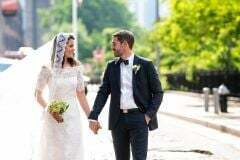 My husband and I were married on June 9, 2018 at the Brooklyn Historical Society in New York. 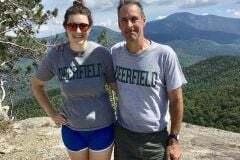 Many Deerfield alums joined us including Hillery Williams Stack ‘04, Charlie Williams ‘70, Grier Potter ‘01 and Alexandra Traber ‘02. Another close Deerfield friend, Margaret McSpadden ‘04, made a special cameo on the dance floor. We had so much fun, we completely forgot to take a DA pic! 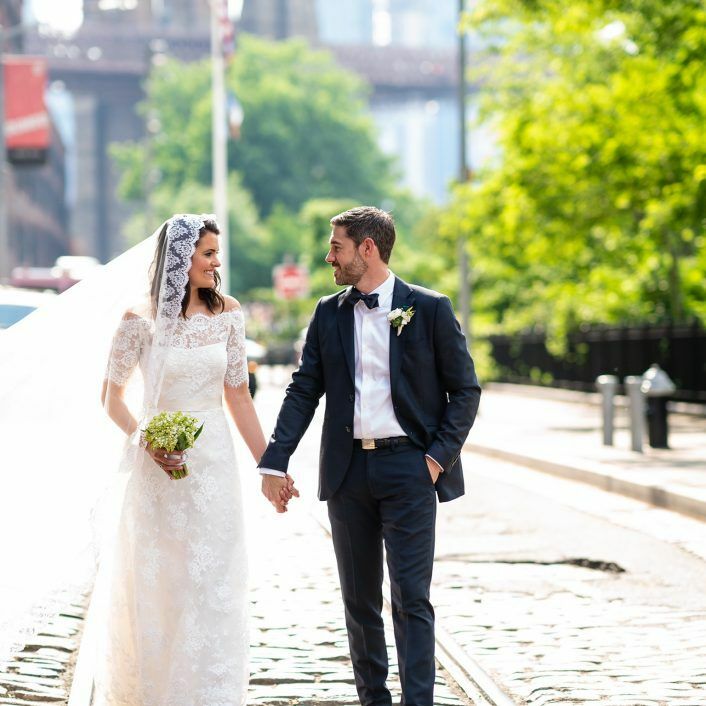 We are grateful to our friends and family for celebrating this special day with us. Photo credit to Greg Gibson Photography.